Shikoku, also known as four kingdoms, is the smallest of the four main islands of Japan. It is renowned for its gorgeous backdrop of rugged mountains, a mild climate, and most important of all, home to the famous 88 holy Buddhist temples. Among the four islands, Shikoku used to be the least visited among foreigners. 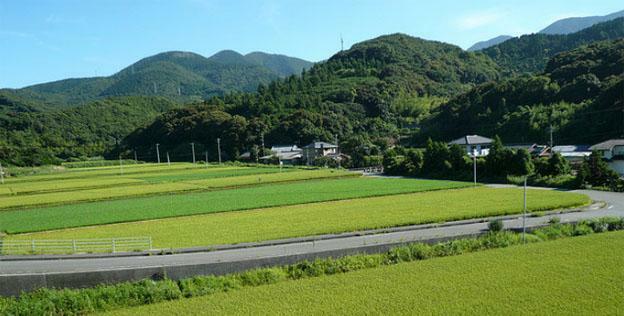 However, with the completion of the Seto Ohashi Bridge that connects Shikoku with the Okayama prefecture, the island is no longer as inaccessible and off the beaten track as it used to be. 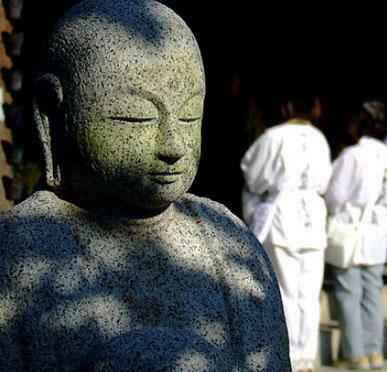 Many have set foot upon Shikoku to pay their respects towards the Buddhist priest Kobo Daishi, founder of the Shingon sect of Buddhism while visiting each and every of the 88 temples. Devotees believe that if they can complete the 1000 miles pilgrimage of Shikoku, they will be blessed and exonerated from the cycle of rebirth. Nowadays, most pilgrims will tour around the temples via bus but a minority will still embark on the journey by foot; an admirable act to many. If you have a few weeks on hand and wish to experience beyond the luxuries of a paid vacation, why not commence on this sacred journey by yourself? I must confess that the journey would be arduous and will put your willpower and stamina to the test. However, it is also the best time for contemplation and to enjoy an intimate experience with nature as you sojourn along the route. Along the way, you will be accompanied by the wonderful scenes of nature. One day you are flanked by lush greeneries, the next you might pass by a paddy and the day after you are relishing the view of the sea. You will be trekking on different terrains during the process. You might be walking along the highway asking for directions; and days later, you are advancing up a slope towards a temple on raised grounds. Although the rustic charm of Shikoku has been slightly tainted by the advent of modern conveniences such as vending machines along the stair steps of temples, and busses transporting pilgrims from one temple to the other. A solitary journey from one temple to the next still leaves you with much tranquillity. On your journey, you are most likely to encounter compassionate locals who are eager to offer you help. Some pilgrims will acknowledge you with a smile and motivate you with words of encouragement – Gambatte kudasai! These acts of kindness and motivation may touch even the most jaded of people. If you are keen to go on this pilgrimage, it would be ideal to learn Japanese language beforehand. A tradition pilgrims will observe is to recite a chant when arriving at a temple. One of the oldest and most famous chants is the Hannya Shingyo (Heart Sutra). The awe-inspiring temples will evoke a deep sense of reverence and peace within you as you appreciate the sanctity that seems to reverberate throughout. It would be extremely helpful if you can converse in Japanese to ask for directions and the locations of eateries and inns. This is essential as some days you might end up having few encounters with civilisation. You may also strike up a conversation with the locals and other pilgrims to exchange stories and experiences. Isn’t that one of the perks of travelling? It is not often that you get to communicate with people hailing from different parts of the globe. Should you not be able to complete the entire pilgrimage, don’t berate yourself. 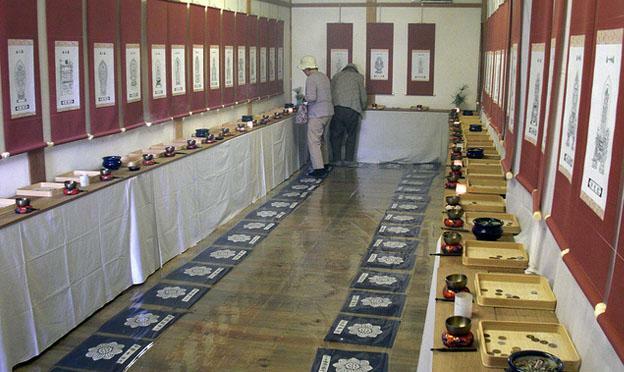 There are many who has revisited Shinkoku to complete the remaining of the journey. What’s more important are the experiences you have gained when you leave the island; perhaps it’s a deeper appreciation of life and people around you, or you have discover new goals for your life. For some, it may simply be a chance to enjoy some peace with a clarity of mind. Joyce the author of the “88 temples pilgrimage of Shikoku” works as a teacher in South Asia, as a writer and travel blogger.